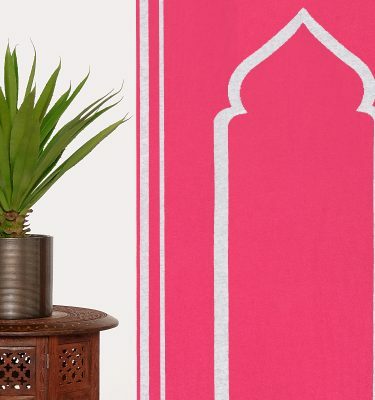 A British Designer brand producing Contemporary Prayer Mats designed by a proud British Muslim. We are the UK’s First Prayer Mat Company and very proud to be supporting UK Manufacturing. Offering a range of fabrics, colours and designs to suit all tastes and budgets, take a look and let us know what you think.